Once again, our Ladies Auxiliary will be selling Easter Flowers this week at the firehouse. The flowers will go on sale at 9:00 AM and continue until 7:00 PM on Thursday and Friday. The sale will continue on Saturday until they are sold out. 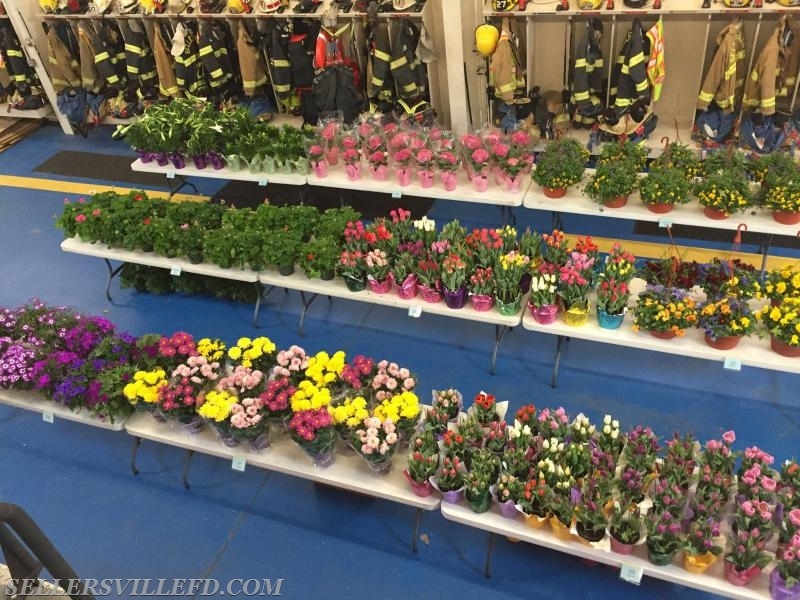 The flowers tend to sell out quickly, so be sure to get to the firehouse to buy yours!